Fine in fine wrapper. Selection of celebrated poet's poems. Signed by the author. Fine in fine wrapper. Signed by the author. Fine in fine wrapper. Latest collection from the well-respected poet, with an eye on the zeitgeist. Signed copy. Special price. Fine in fine wrapper. Paean to the hedge-dweller. Sigend by the author. Fine in fine wrapper. Excellent anthology with accompanying commentary. Special Price. Fine paperback original in wraps, as issued. Latest collection by prizewinning poet. Special price. Signed copy. Fine in slipcase. A collection of poems, in 22 chapbooks, contained in a transparent plastic slipcase and sealed in publisher's shrinkwrap. 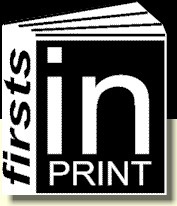 Can be read in any order and the latest work by this most innovative and prize-winning poet. Special price. Fine in fine boards, as issued. Seasonal delight from the poet. Signed copy. Fine in fine wrapper. 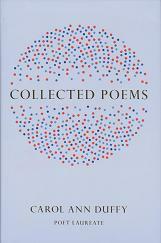 Laureate's collected poems. Signed by the poet. Fine in fine wrapper. The poet laureate's Christmas book for 2014 and beautifully achieved. Signed by Duffy. Fine in fine wrapper. Latest in the highly attractive series. Rare copy flatsigned by Duffy. Fine in fine wrapper. Latest in the highly attractive series. Signed by Duffy to a loosely-inserted, themed bookplate. Fine in ill. boards, as issued. Wonderful collection, signed by the author. Fine in fine wrapper. 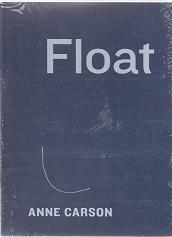 Shortlisted for the 2011 T S Eliot Prize. 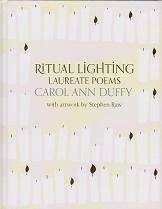 Winner of the 2011 Poetry Book Award. Signed by the author. Fine in fine wrapper. Latest Christmas special from the Poet Laureate. Double signed by Duffy and the illustrator.